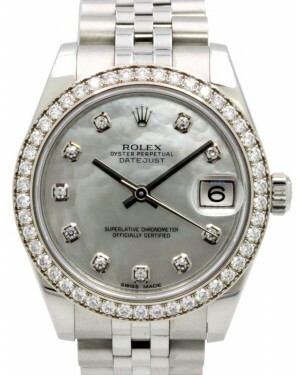 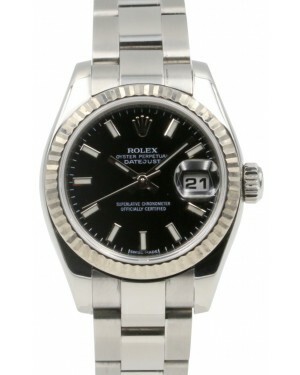 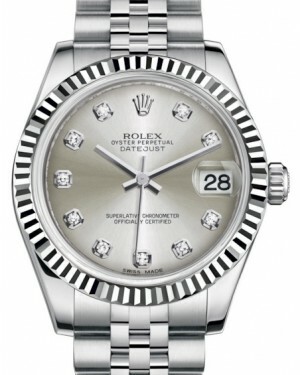 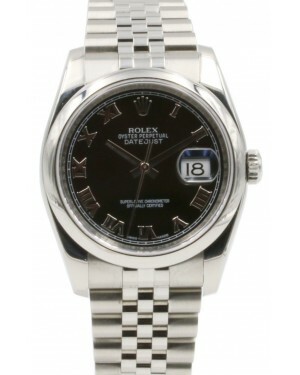 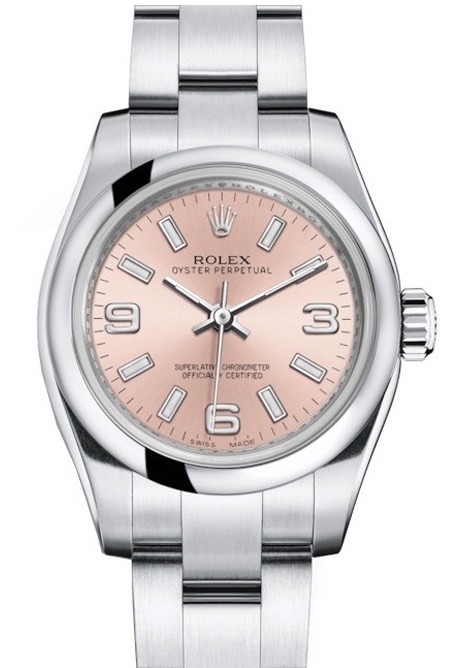 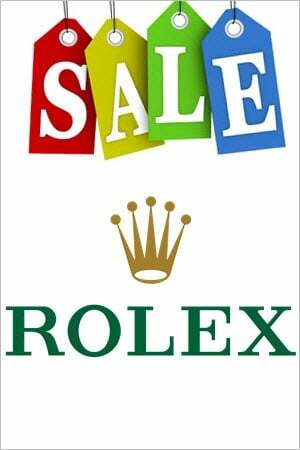 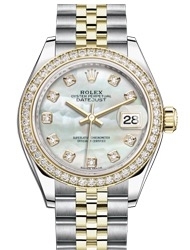 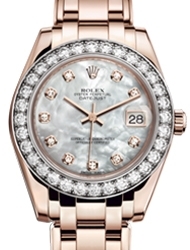 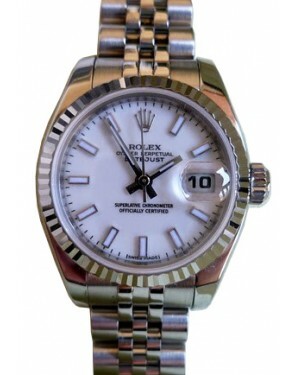 The Rolex brand offers a number of elegant, feminine timepieces within some of its most iconic collections. 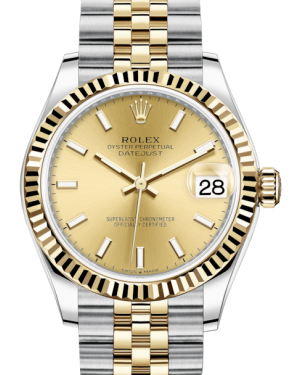 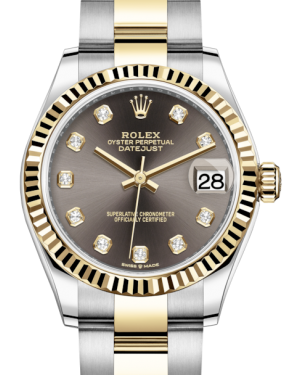 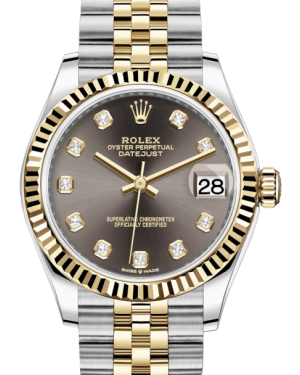 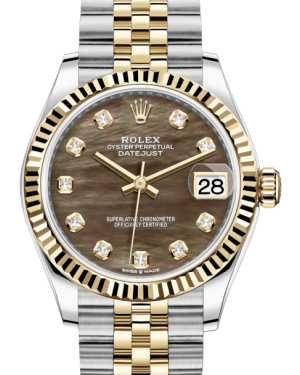 The Lady-Datejust was introduced in the 1950s as part of the Datejust line and is now available in a choice of 26, 28, 29 and 31mm case sizes, catering for different tastes. 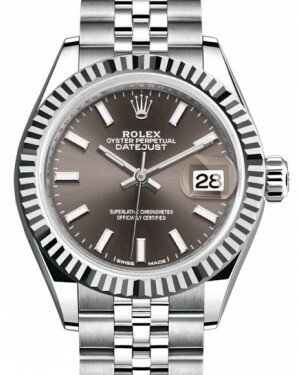 Meanwhile, the Pearlmaster is a little larger than the Datejust models, with 29, 34 and 39mm options. 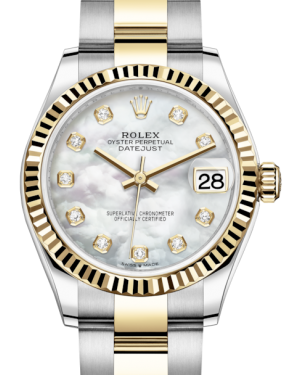 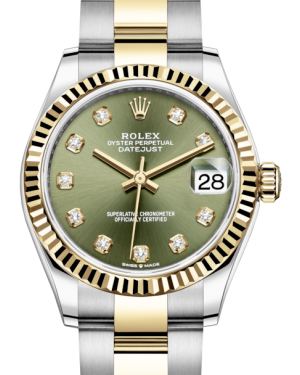 Other collections which feature ladies' models include the Rolex Oyster Perpetual and the Rolex YachtMaster, and these watches are available in a range of materials, including stainless steel, rose gold, white gold and yellow gold.